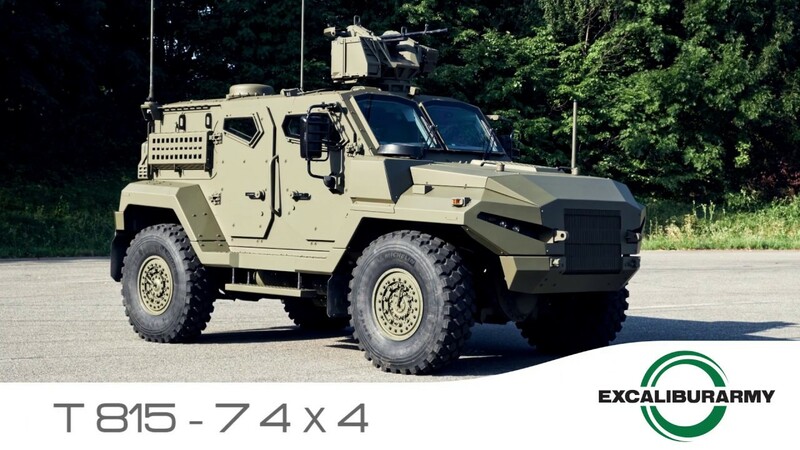 Czech Company EXCALIBUR ARMY will attend the upcoming EUROSATORY 2018 defense exhibition that will take place in Paris (France) from the 11 to 15 June 2018. Excalibur Army will also introduce its brand new logo to the invited media and business partners on the first day of the exhibition - Monday June 11th at 16.30 hours at K600 booth in hall 5A. Come to see new products of Excalibur Army as the T815 PATRIOT tactical armoured personnel carrier, the BM-21 MT MLRS Multiple Launch Rocket System and quadcopter ROC DRONE.